With unprecedented forces of change continuing to push and pull companies in the digital era, the need for strategically-managed HR transformation is inevitable. But according to KPMG’s 2017 HR Transformation Survey, an uneven change landscape is being revealed, with some organizations boldly shaping the future of HR and others that are stalled and uncertain. Intelligent automation (IA), for example, is an essential part of driving significant changes for the business and HR operating model. According to the 2017 Survey, 36% of organizations expect to employ intelligent automation within the next year, and top expected benefits from IA investments include improved performance (56%) and freeing resourcing to perform more strategic tasks (54%). Half of respondents also said intelligent automation will drive significant changes for the business and believe process automation will have a significant impact on the HR operating model. Top focus areas for intelligent automation efforts are talent management (61%) and talent acquisition or onboarding (57%). There are still a variety of challenges when it comes to transforming technology in HR, however. According to KPMG’s 2017 HR Transformation Survey, three quarters of respondents struggle to achieve a return on investment (ROI) from their cloud HR technology, while more than half of organizations lacked a business case or metrics to measure results. Research funding is often seen as an obstacle to transformation, says DiClaudio, but the number one blocker, he says, tends to be a definitional problem — that is, how to use the platform and how to use the technology to solve problems. One interesting result from the study came out of a regression analysis looking at clients that said they would use IA in next year and said it would really disrupt their business and the market, says DiClaudio. “We looked at that group as a cohort and asked what other characteristics they share.” It turned out they had implemented cloud platforms already; were viewed by business as being strategic; and had led organizations through this type of change in past. The other cohort, or organizations that said they did not think IA would impact their business, were quite different. “The other cohort is using legacy, on-prem technology; they do not invest in HR technology; are considered a cost center with limited strategic value; and aren’t seen as the engine to take an organization through change,” he says. Clearly, the lesson for HR transformation is perhaps best summed up as “shape or be shaped,” with a definite dichotomy between today’s “enlightened” businesses — those clearly engaged on the need for strategically managed HR transformation — and those seemingly ‘”unenlightened” organizations that are moving forward with uncertainty as the digital era continues to unfold around them. To transform in the digital age, the HR function must gain a new mindset that understands the accelerating speed of change and how it is dramatically rewriting the rules for future success. 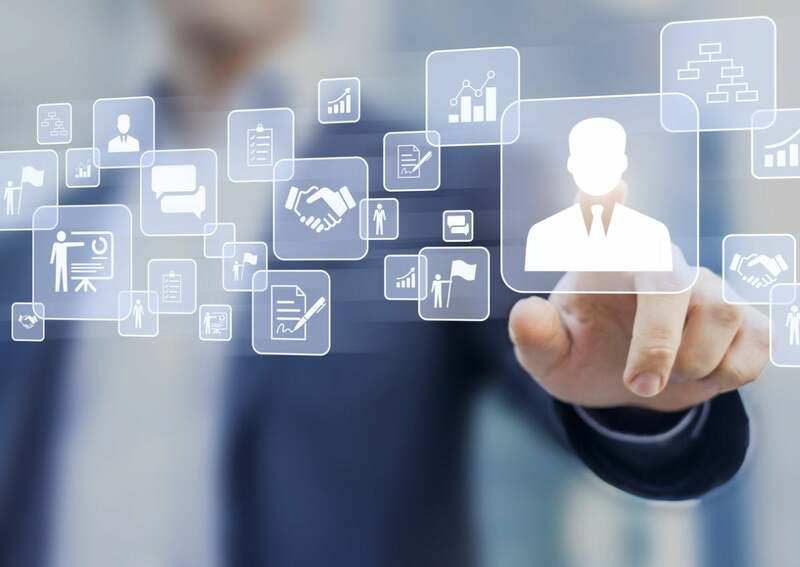 The HR function will gain business value by becoming more evidence-based, using technology and skills that capitalize on the immense value and competitive advantages of data and analytics.